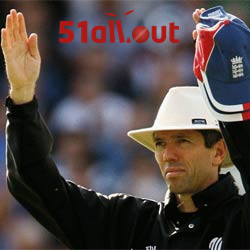 Back despite popular demand, the 51allout podcast tackles the biggest story in cricket today: is the MCL the best or worst thing ever? 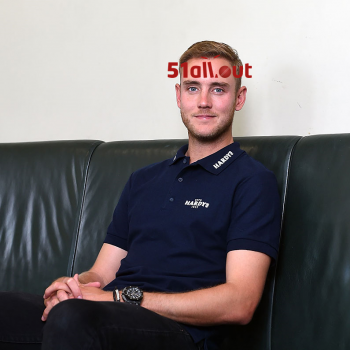 An end of season roundup, the results of our Devereux hat competition and one of the great ODI series gets the review it deserves. 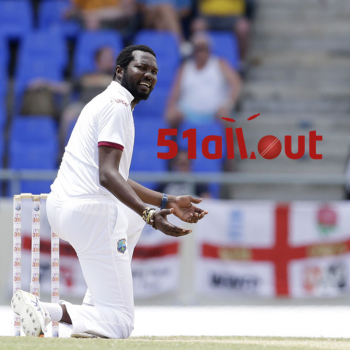 Could this be the best 51allout podcast ever? It’s a tough podcast for everyone this week: how can Aussie Matt explain 60allout? And what is James going to get angry about now? Thanks to some top-drawer moderating, it’s anger and bile all the way as we look back on two contrasting Ashes Tests. 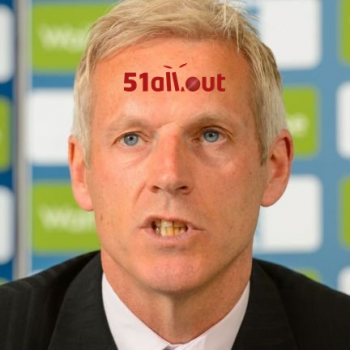 Plus get a harrowing insight into the life of a 51allout writer. It’s Ashes preview time, featuring talk about Devereux, Shane Watson, the future of Alastair Cook and Myra Hindley. England vs. New Zealand, Australia vs. West Indies and Shane Watson vs. the Stone of Destiny. All that and more in our latest podcast. A podcast with only one Matt can mean only one thing – it’s time for James to return to talk KP. 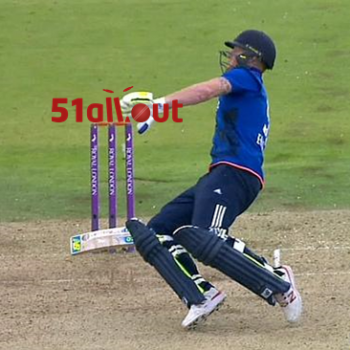 Plus England get a bit of a kicking for not beating the West Indies.